Samsung seems to be getting serious with its new Galaxy S8 smartphone: If you believe the many rumours, the release of the new flagship smartphone is not too far away. This is now regularly accompanied by new information on the specifications published independently by various sources. Which information we are told, ultimately may still be dependent on the official departments of Samsung. Nevertheless, we will tell you what innovations we consider probable. Galaxy S8: Has Samsung learned from the note 7 debacle? Normally, the Korean smartphone manufacturer uses the annual Mobile World Congress (MWC) for the presentation of new models, which will take place this year from February 27 to March 2 in Barcelona. However, the press announced that the new super smartphone would be present but not accessible to the general public. Possibly only selected representatives from specialist magazines etc. will have access to a demonstration model. The reason for the postponement, apparently is because of the battery debacle through which the Galaxy Note 7 had received a sad notoriety. To avoid this, the new devices are tested more intensively than ever before. The processors are purported to be 11 percent faster, provide 23 percent graphics and use 20 percent less battery. Which is good, because the devices are maintaining the same battery sizes, 3,000 and 3,500 mAh, despite the larger screens. Of course, it’s possible Samsung has also made the displays themselves more efficient. Other leaked specs indicate the phones will remain at 4 GB RAM, but get a boost to 64 GB of storage by default. While the selfie camera is getting a boost from 5 to 8 MP, the rear camera will remain at 12 MP. Of course, resolution is just a part of the equation, and we don’t know if Samsung is making other improvements to the hardware. exception being a relocated fingerprint sensor), but the front marks a fairly radical departure from Samsung’s typical design. Gone are the physical home button and touch-sensitive navigation buttons; instead, a large, curved display that seemingly runs edge to edge dominates the Galaxy S8. 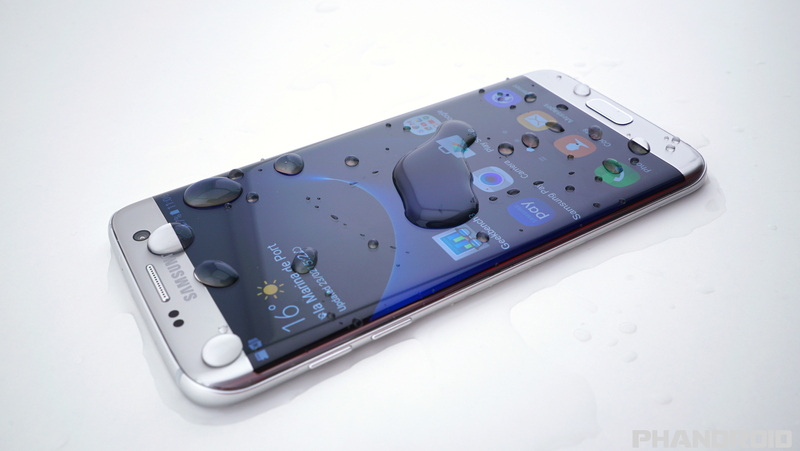 Samsung is said to be planning a worldwide April 21st release for the device. is a smartphone-sized, mini-PC running a full version of Windows 10 Home. No more huge tower PCs, this is a Windows 10 machine so small you can fit it in your pocket. Despite its phone-like appearance, the Sirius A is made by Dutch hardware firm Ockel and runs a full desktop version of Windows 10. The little machine has all the ports you need to connect a monitor, keyboard and a network cable. However, unlike a smartphone, the Sirius A is equipped with two USB 3.0, a USB Type-C, HDMI, DisplayPort and Ethernet ports, as well as a 12V power input for when it is used as a desktop. The device also have Wi-Fi and Bluetooth. The Sirius A is shipped with Windows 10 Home 64-bit as an OS, and packs an Intel Atom quad-core processor with 4GB RAM. A heatsink built into the aluminium casing keeps the device cool while the Sirius also houses a gyroscope, accelerometer and magnetometer. Ockel claims to be working with Microsoft on developing “switch mode”, which allows the device to function as a mouse or keyboard when attached to a display. Currently, the portable device only has a 3 hour battery life which isn’t that bad considering. However, newer laptops and iPads tend to have around 10 hours. The Sirius measures 8.5cm x 15cm. The Indiegogo campaign has raised more than $100,000 which was it’s initial target. In fact, it has nearly trippled it by raising $261,371 so far from only 495 investors and has 22 days left. During the campaign period, prices start at $549, however the device will sell for $699. Ockel is hoping to ship the finished product in May 2017. Last year Ockel released the Sirius B, which has similar specs to the Sirius A but lacks a touchscreen display. While somewhat novel, a pocketable Windows 10 device isn’t the only device on the market. HP recently released the HP Elite X3 that allows users to dock the six-inch phone and link it to a monitor and keyboard. The Windows Phone device can run Windows 10 apps and a limited Windows 10 desktop. However, the phone is $100 more expensive at $799. Why are mobile phones exploding? How can it be that some mobile phones just explode? And are all phones affected? Have you even thought about this before? We will tell you the reasons and also dispel any myths about batteries. Exploding batteries, especially in smartphones has become a hot topic of late. 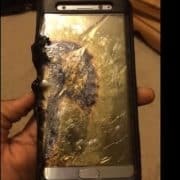 But you may be surprised to find out that it’s not only the Samsung Galaxy Note 7 that is predisposed to this fault. Until recently people never gave a second thought to flying with an iPhone 7 in their pocket. The LG G3, the OnePlus One, the Galaxy 7 or notebooks like the Acer Aspire have been similarly affected. 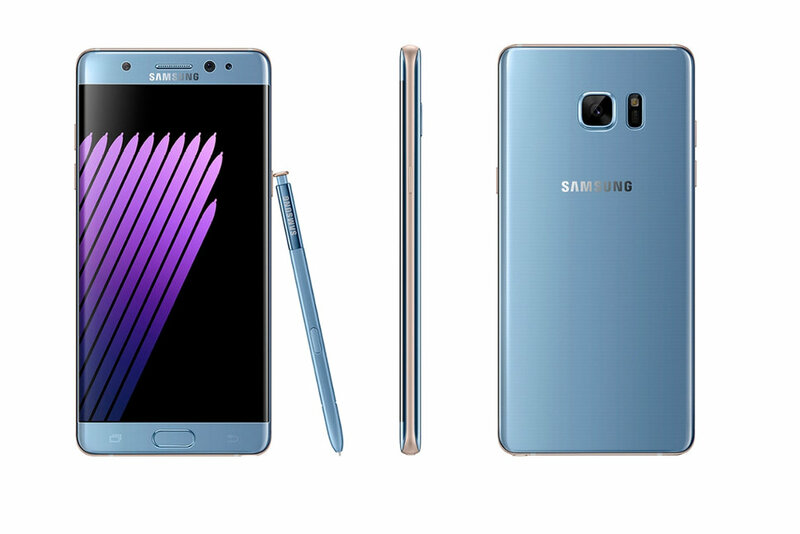 The Note 7 from Samsung became a fire threat, but other mobile phones have exploded too. http://spacomputers.com/wp-content/uploads/2016/10/90995808_burntnotearielgonzalez.jpg 371 660 colinsit998 http://spacomputers.com/wp-content/uploads/2018/01/logo-300x76.jpg colinsit9982016-10-15 08:31:162016-10-15 08:31:16Why are mobile phones exploding?